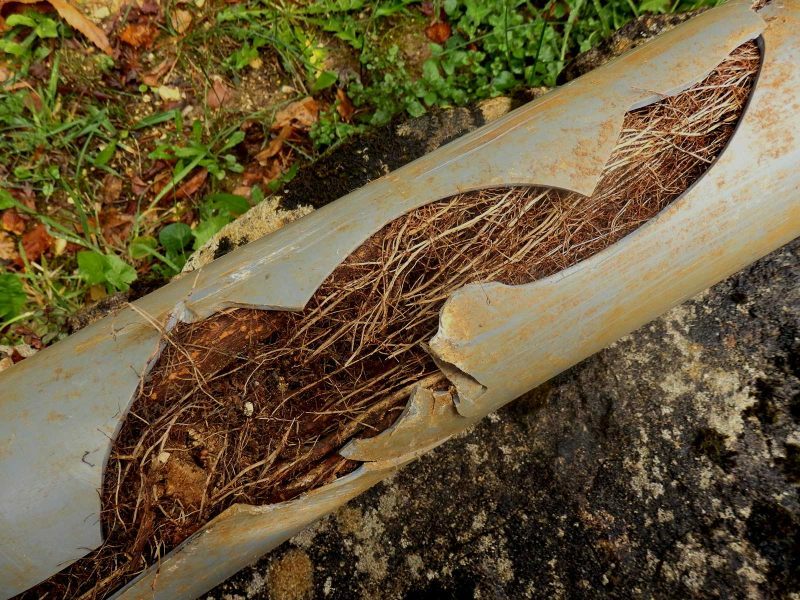 We have been clearing blocked drains of tree roots and debris, and replacing collapsed and damaged pipes for over 30 years. Same Day Hot Water Plumbing & Gas are able to clear blocked drains 24 hours, 7 days a week. It doesn’t matter whether your toilet is blocked, or the drains in your kitchen or bathroom are clogged, we have the right drain cleaning solution for you. When dealing with a blocked drain in Ardross, look no further than Same Day Hot Water Plumbing & Gas. We have the wealth of experience and resources able to deal with any blocked drain in Ardross and the surrounding areas. Some blockages may be cleared very simply by means of a plunger, drain cleaner or similar simple methods. However in some instances, you may encounter a blockage which is too resilient, unpleasant or inaccessible to deal with. At times like these, you may need help from a licensed plumber. When it comes to dealing with your blocked drains in Ardross, Same Day Hot Water Plumbing & Gas will arrive at your doorstep on time, every time, and apply a tried and trusted process in order to get things back in order for you as efficiently as possible. Dealing with blocked drains? We understand how stressful it can be, you’ve nothing to worry about as Same Day Hot Water Plumbing & Gas are just around the corner and are just a phone call away from fixing your drain immediately. 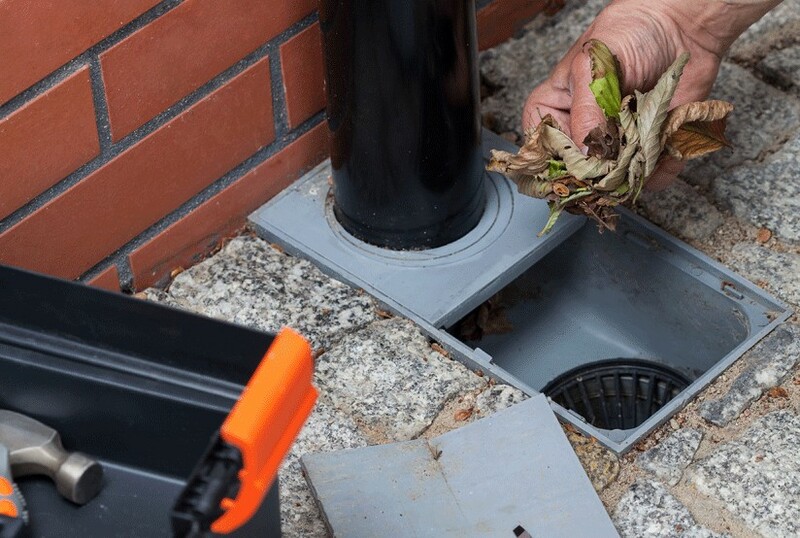 We will use our state-of-the-art tools to clean and unblock your drains. It doesn’t matter if your drain is domestic or commercial, we have decades of experience in both!